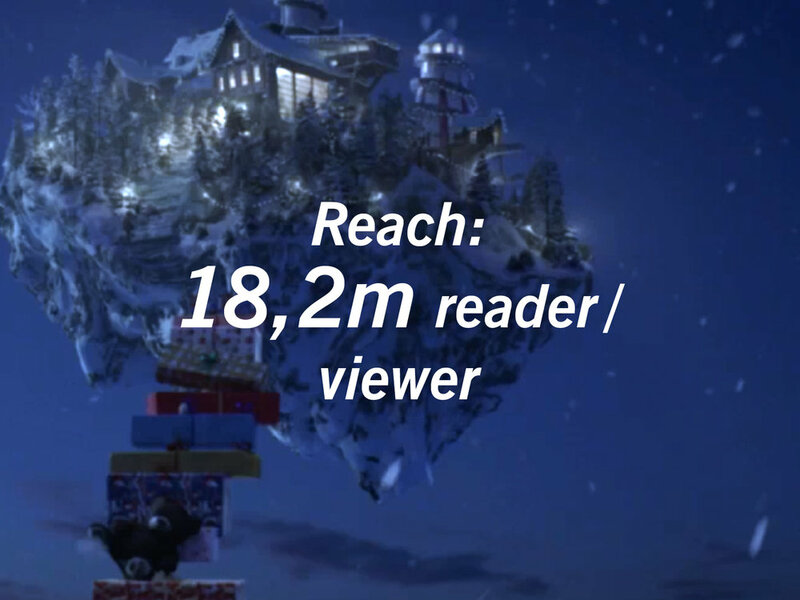 This year Lidl tells an extraordinary, visually breathtaking Christmas story. In a cinematic parable, we see things from our childrenâ€™s perspective. We flee reality, which feels anything but Christmassy. And discover a fantastical place free from arguments and stress, where everyone is welcome and a friend. Kids Gone activation: With its Kids Gone campaign, this Christmas Lidl wants us to stop and think about our children. Through studies and interviews we find out what it is they are interested in. What children want from us adults. What gets their hearts racing. 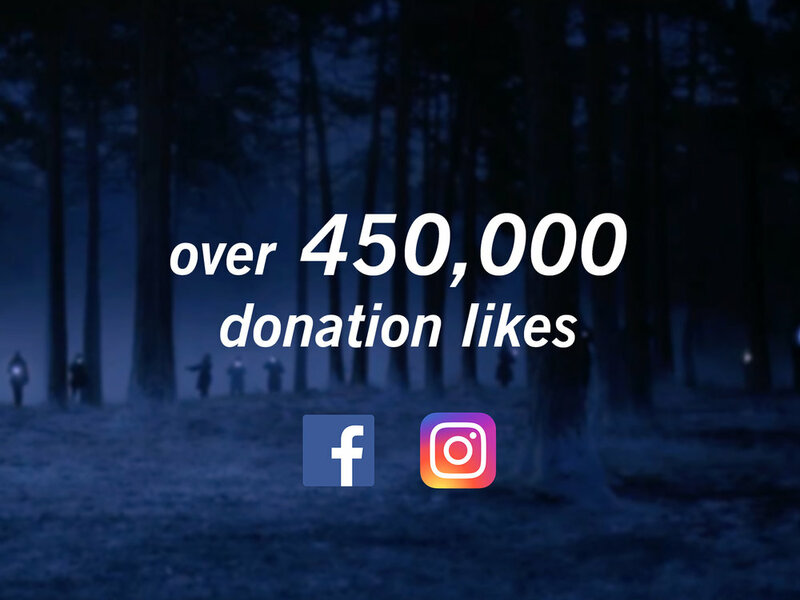 And launch a social media fundraising campaign, in which people can easily generate donations by â€œGood Gestureâ€�. We get influencers on board and invent a simple key visual, a heart drawn in the air by children, to thank people for participating. With our simple system, which allows users to do something good and support projects that are close to childrenâ€™s hearts without giving money themselves, we collect 90,000 euros. The core and goal of â€œKids Goneâ€™sâ€� longing: the perfect Christmas island. In cooperation with MPC. The â€œKids Goneâ€� song ist an original composition and production â€“ in cooperation with 2wei Music.